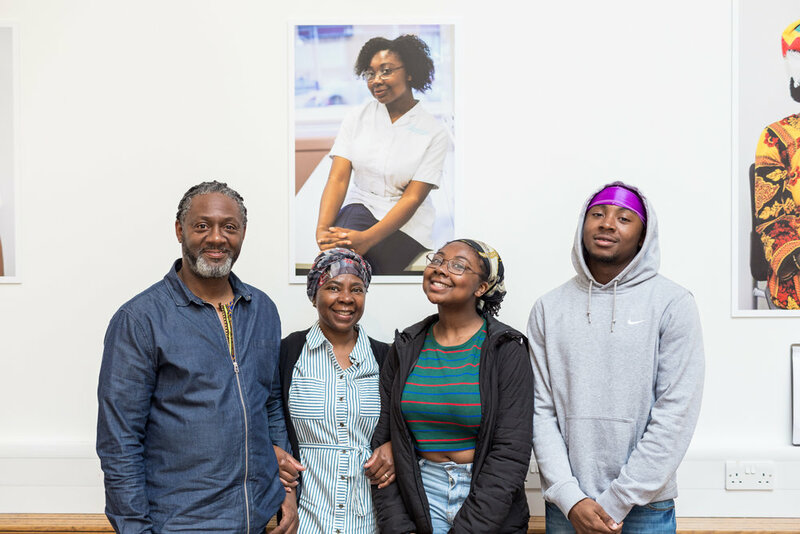 Commissioned in March 2017 to be exhibited in Sandwell in October, a work in progress of ‘Here To Stay‘ launched at Truman Brewery on Brick Lane (due to popular demand) at the beginning of August 2018. 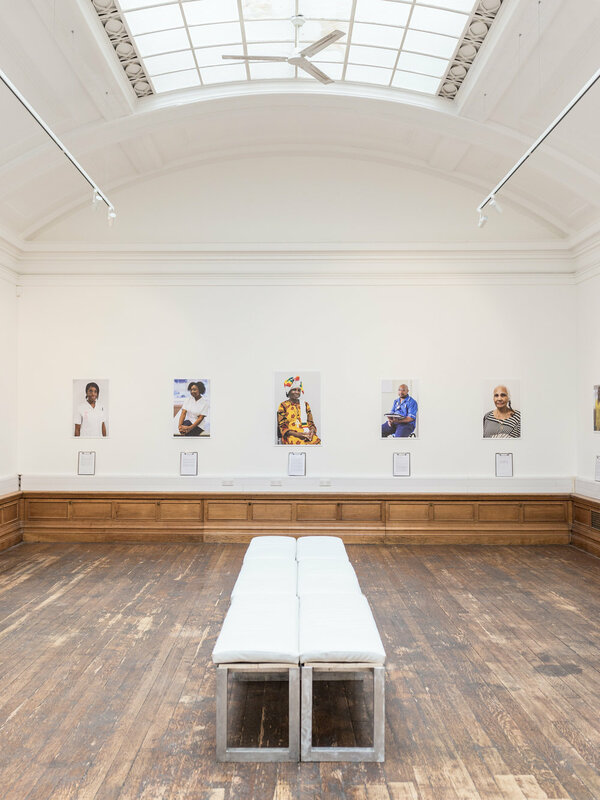 After being warmly received by national and international audiences, the portraits toured back to Birmingham’s Medicine Gallery 16th-29th of September, followed by the University of Birmingham’s Medical School in November. Having been exhibited at Sandwell Hospital’s education centre throughout October, it now remains on permanent display. The exhibition will tour to London and Liverpool in 2019, beginning with Warwick University on the 16th of June. Please contact me to discuss ways of supporting the continuation of this project and touring of this exhibition through partnership/ sponsorship. The beginnings of my work with the Windrush Generation: a documentary portraiture series of West Indian war veterans who fought for the British military and now reside across north Birmingham. The public exhibition was comprised of contemporary portraits juxtaposed with the veteran's own archival photographs. 'Dalal Archive' film screening and installation created as part of a three day festival co-produced with mac Birmingham over 6 months 2013-2014. Visuals: personal archive of photographs from an album dated 1958-70, given to the director by her Grandmother. Audio: excerpts from a conversation with the director's father about the German-Parsi element of her ancestry and anecdotal family history. 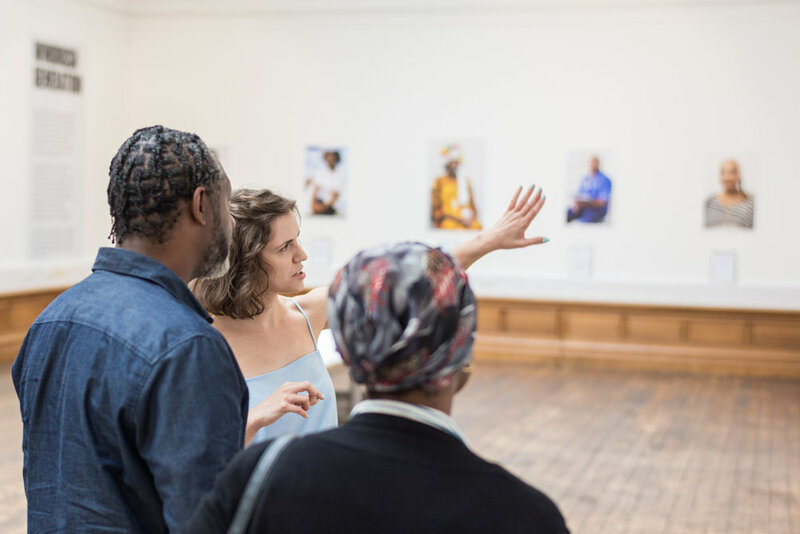 Pop Up Portrait Studio was the most popular intervention of The Loft's six month residency; engaging with hundreds of passers by and inviting them inside to be photographed (June, 2014).